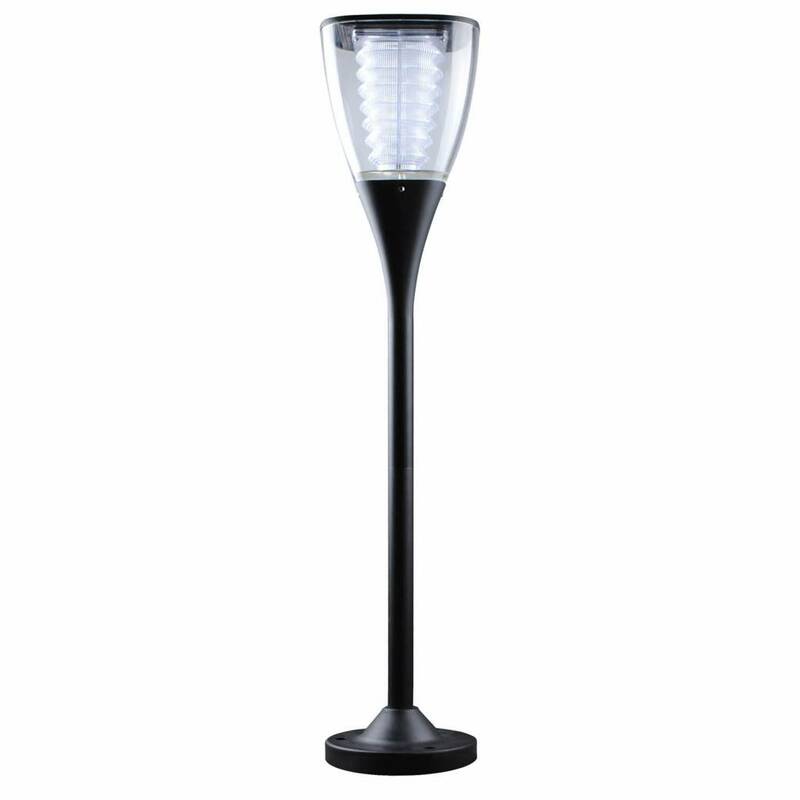 The warm white LED lighting version of the highly successful Centaur and Izar garden lamp. The model is familiar but has some new features. The Pegasus a wonderful addition to any garden. 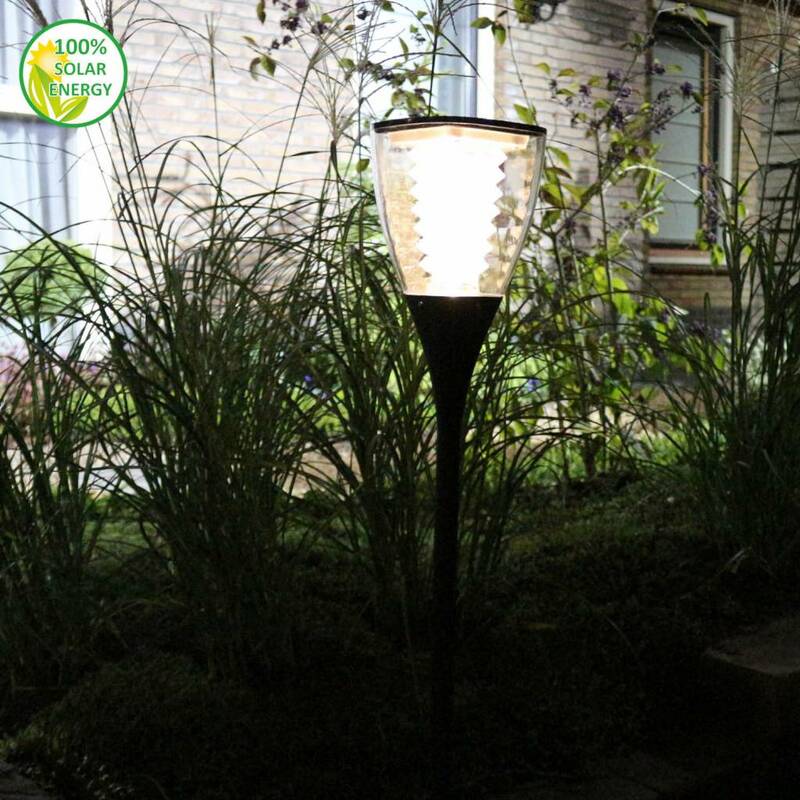 The super bright warm white LED lights give plenty of light and atmosphere in your garden. 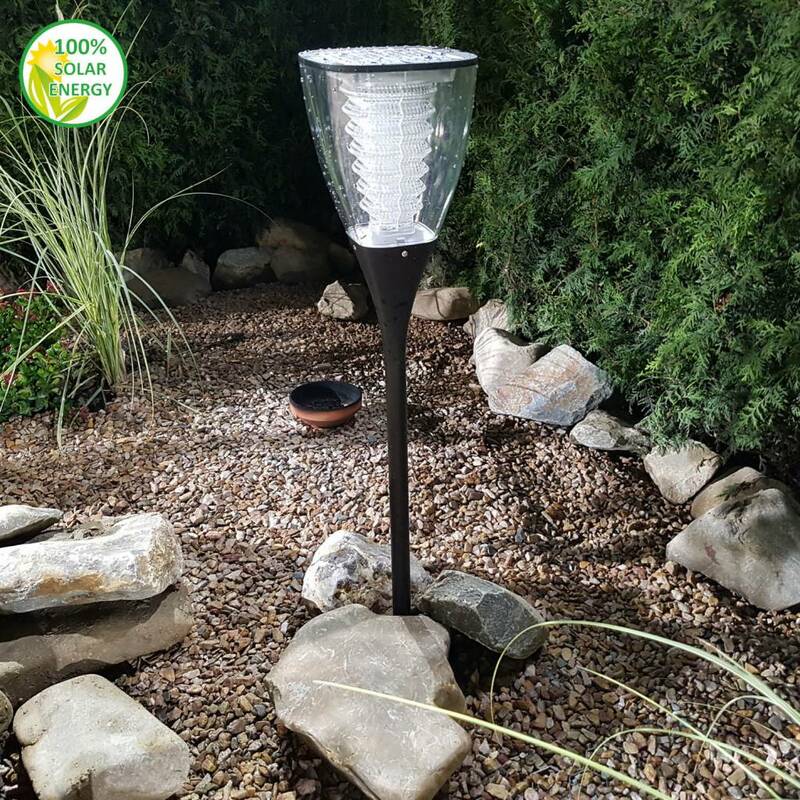 By combining the Pegasus with the Kuma (low version of this garden lamp), you can create a fantastic atmosphere in your garden. 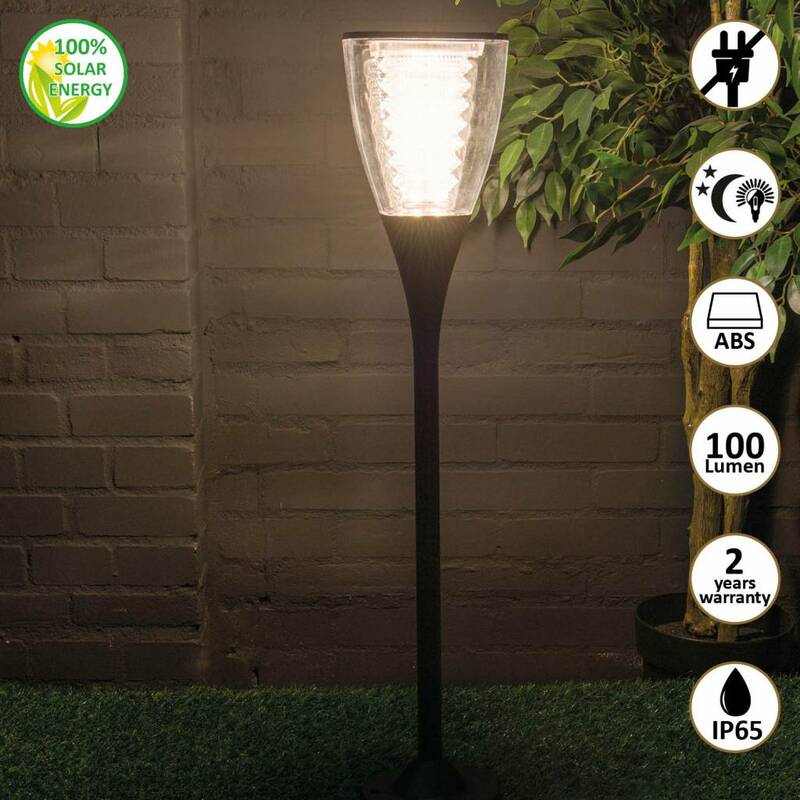 Ideal to get lighting in your garden without wiring. A large solar panel for maximum charge. 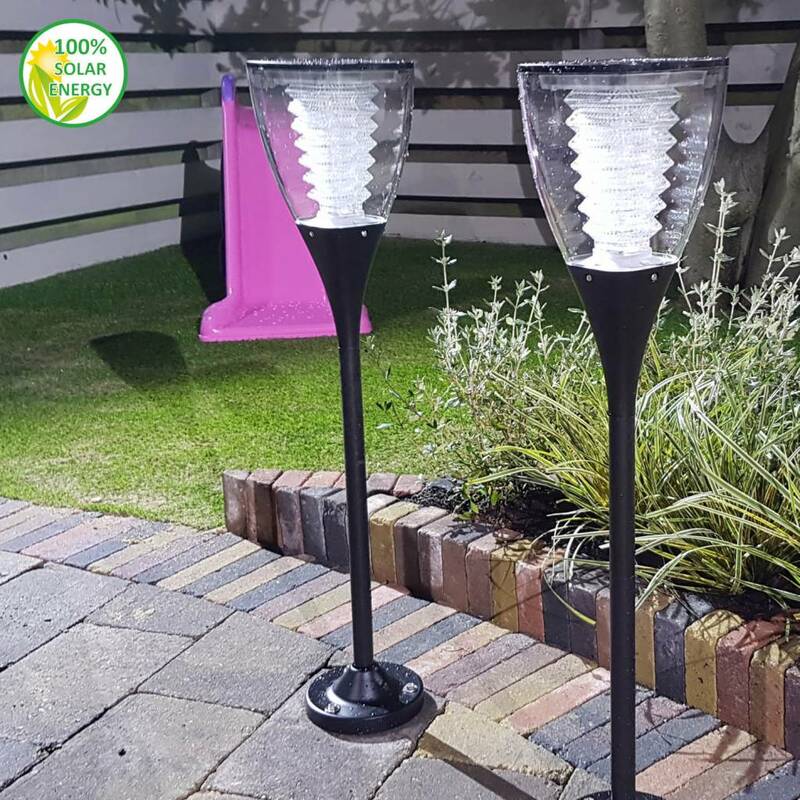 You will have many hours of fun with this garden lamps. Very high quality lighting. 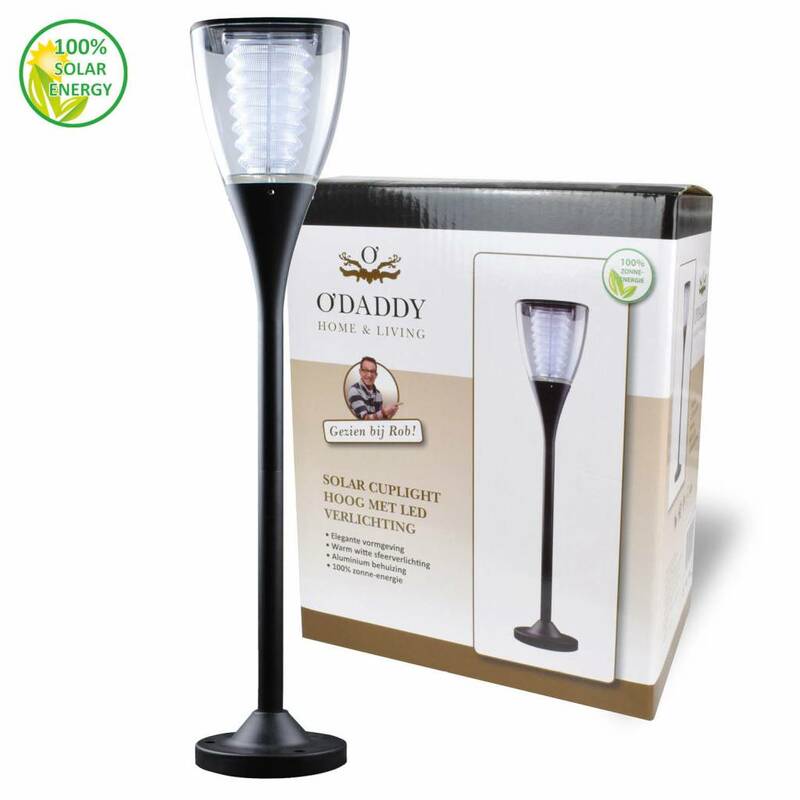 High-quality aluminum and ABS, PVC. 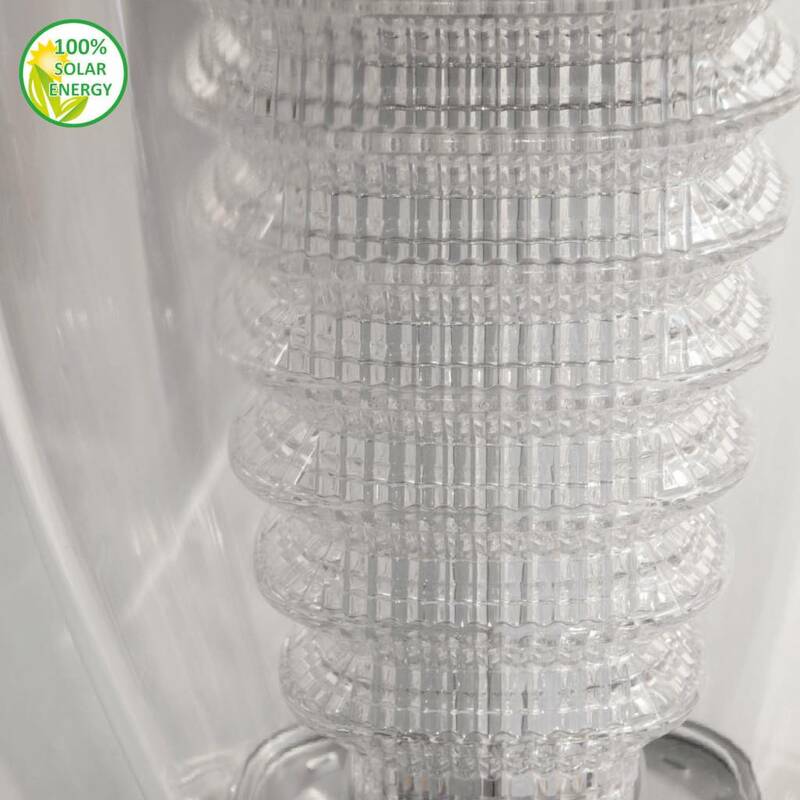 100% solar-energy, no cables required. 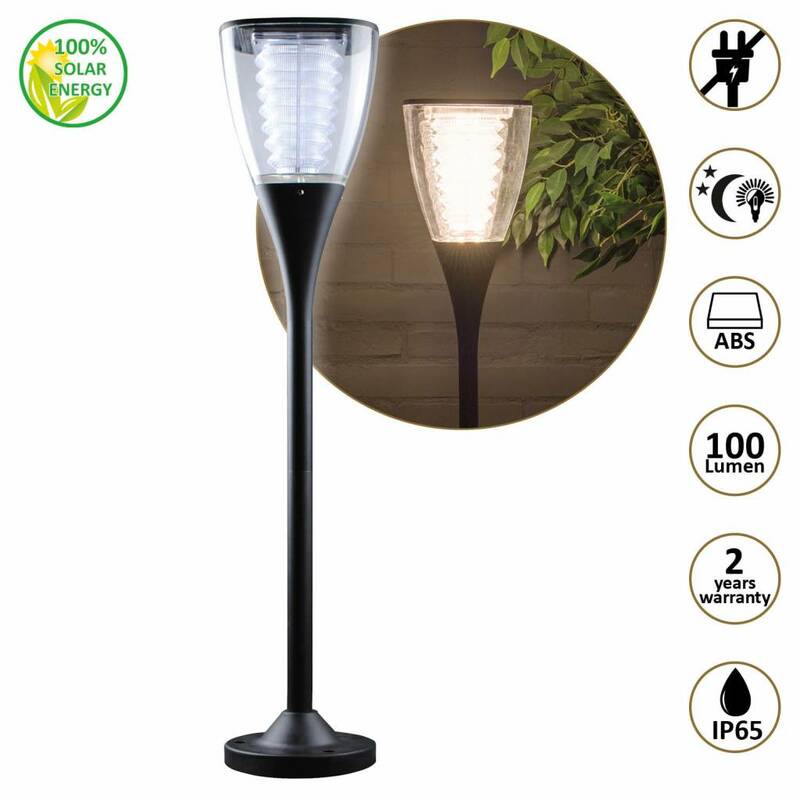 28 super bright LEDs, approx. 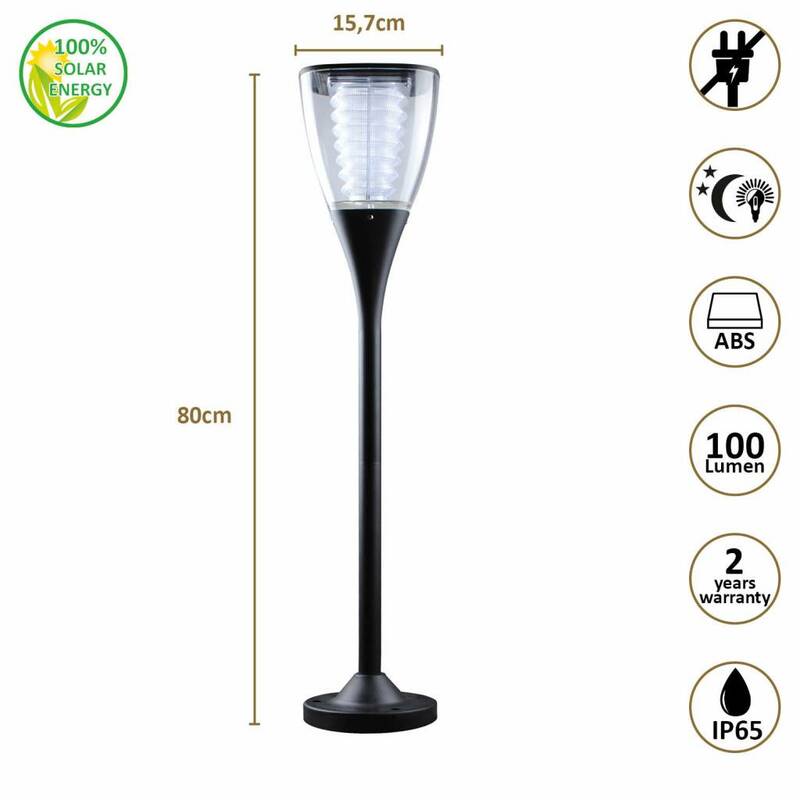 100 Lumens (similar to about 15 Watt light output). Extra information: Always place the lamp in sunny locations in order to reach an optimal result.